With lows in the middle 20s, tonight will be the coldest night of the season (so far) and widespread frost is expected by Sunday morning. 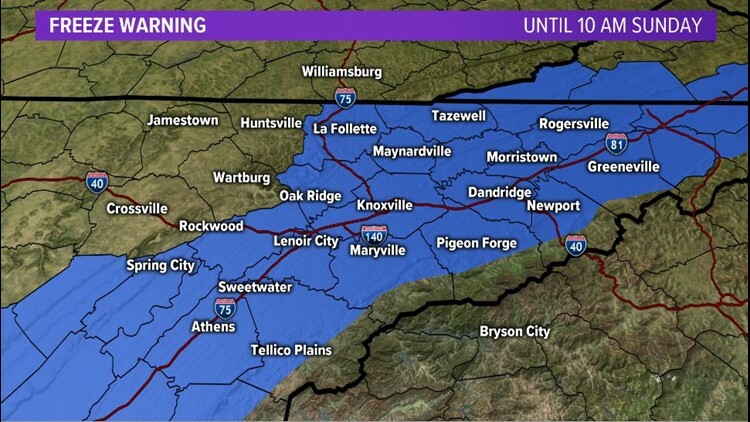 With clear skies, light winds and dry air, lows will be in the lower to middle 20s tonight and widespread frost is expected. 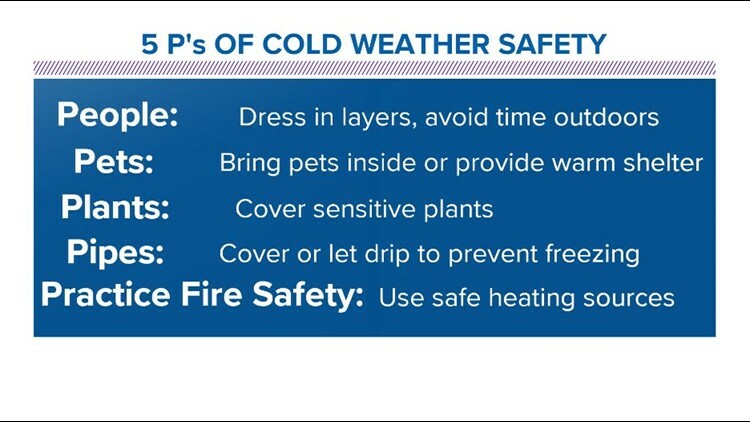 Make sure you protect sensitive plants and bring in your pets (or give them a warm shelter with unfrozen water). Check on the elderly and dress properly if you have to be outdoors! We will have a cold start to our Veterans Day on Sunday and you may want to give yourself some extra time to defrost those windshields if you have to be out early in the morning. Despite the partly sunny skies, highs will be in the upper 40s and lower 50s. Winds will be light. Lows will be in the middle 30s Sunday night.